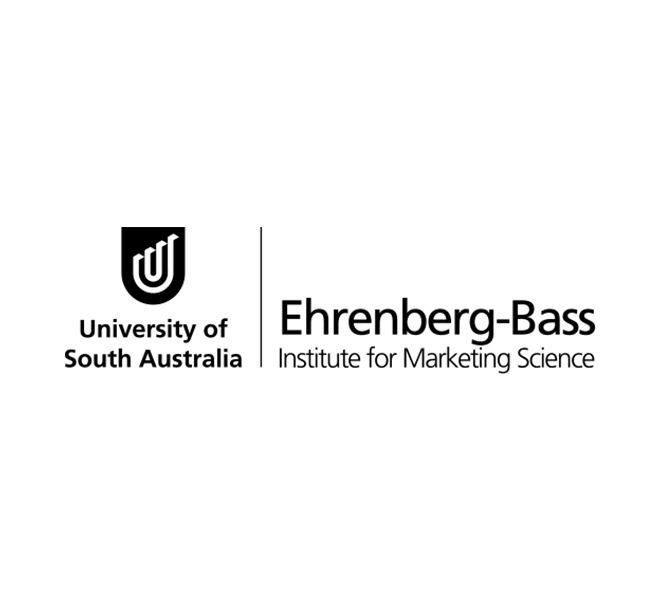 The Ehrenberg-Bass Institute for Marketing Science is the world’s largest centre for research into marketing, and is based at the University of South Australia in Adelaide. They work with some of the world’s largest brands, including Airbnb, Coca-Cola, Mars, Kellogg’s, Unilever and Facebook. Operating a Corporate Sponsorship Program, which delivers high quality research reports to paying clients, the Ehrenberg-Bass Institute leads the way in delivering cutting edge academic research and knowledge in marketing to businesses around the globe. In addition to their academic research, the Ehrenberg-Bass Institute provides commercial market research services to clients across the globe, and assists with providing the information needed to make informed marketing decisions. Being an academic institution, however, regardless of the task at hand (whether that’s commercial research or groundbreaking marketing science research), the Ehrenberg-Bass Institute delivers results that are academically rigorous to enable any company to achieve their goals and grow their brand. Scott Reynolds has consulted with the Ehrenberg-Bass Institute on a range of IT issues, and worked closely with a team who produce an online journal known as EMPGENS. This publication, the Journal of Empirical Generalisations in Marketing, needed a fresh online presence and Scott Reynolds was engaged to complete this task. In addition, Scott Reynolds provides ongoing hosting and WordPress management services to the Ehrenberg-Bass Institute for the EMPGENS project.